Hiring an Agent in the Bay Area? Is It Really Worth It? For many people, when they think about selling their house, the first thing they will do is look around for a local agent. Agents can be a wonderful asset when selling your house, however, it is not the only strategy you should consider. By doing a little homework, you can successfully sell your house on your own, saving you time and money overall. In our latest blog post, we will discuss some of the most common costs of a traditional listing, so you can determine if hiring an agent is the best choice for you! Agents don’t work for free. Many agents work incredibly hard and deserve every penny you pay them. That said, be wary of those who don’t. While every agreement is different, when you commit to listing with an agent, you also commit to paying their commission which typically runs about 4-6% of the final sale price. You will owe the agent this amount, even if you sell the property on your own to someone you know. In addition, some agents will charge you for administrative costs, listing fees, marketing, listing sites, photography, and more. Make sure you know exactly what’s included in your listing agreement as no two agents are the same. Once the closing date comes around, in addition to paying your agent, you will also have to come up with the closing costs. You can usually estimate this to be approximately 2% of the final sale price. The closing costs include things like appraisal fees, taxes, deed recording, title search, credit checks and more. With a direct sale to Giant Housebuyers, all of these costs are covered for you. When you list your house, you are in a sense, gambling. You aren’t offered any guarantees such as how much you will get or when the house will close by. This can make it difficult to plan ahead and move on with your life. In addition, you will have to continue paying the monthly costs for the home such as insurance, taxes and monthly utilities. An agent can list your house for any price they want, however, that doesn’t mean you will get it. 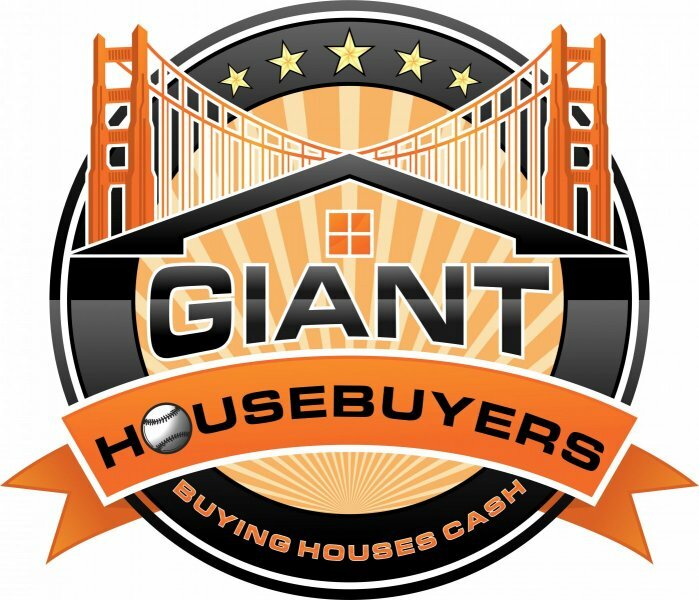 With a direct sale to Giant Housebuyers, you will be able to know the exact amount you will receive as well as the closing date before signing anything. We aim to make the process as clear and as simple as possible.